While kids may be off from school, it seems parents won’t be giving them a vacation from back-to-school shopping. According to JLL’s Back-to-School survey of nearly 2,000 consumers nationwide, only seven percent of respondents will wait until after school starts to do their shopping, a decrease from last year’s nearly 11 percent that said they would wait for school to begin. Of the 93 percent that will shop prior to the school year’s commencement, 86 percent plan to do it two weeks to a full month ahead of time. 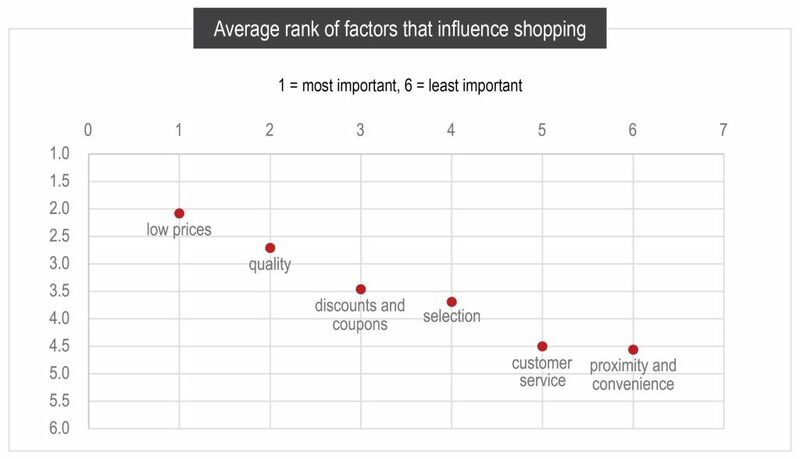 Price is one of the leading factors in buying decisions this year, with just over 70 percent of respondents ranking “low prices” as the top or second most important influencer in their purchases. Consumers appear to also value efficiency as nearly 82 percent will shop at five or fewer stores for their goods. Learn more about consumers budgets and behaviors, the top stores across income levels and the role online plays in back-to-school shopping by downloading the full report. Categories: Americas Retail and tagged back-to-school, JLL, retail, retailers, school, Shopping.